We are Limelight - the perfect musical accompaniment to your evening. Choose from our range of top singers and musicians for a cool, fresh and sophisticated twist on classic jazz and swing hits. From a black tie duo and dinner jazz, to a six piece band that will move your night, and your guests, onto the dance floor, Limelight have the right mix for you. 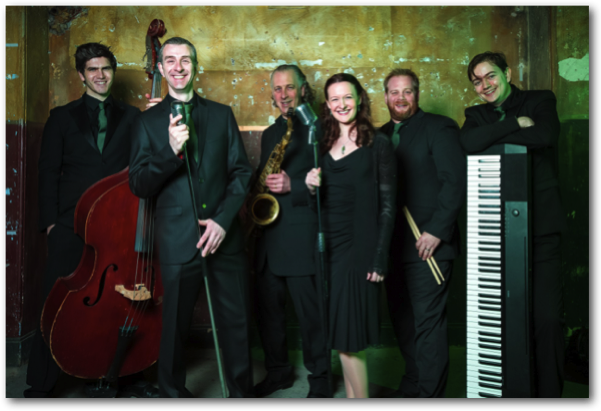 Limelight are also creators of JAZZEOKE - the event where you and your guests can sing jazz standards with a live four piece band! Montreal Jazz Festival; Ronnie Scott’s, London; West End and touring musicals; International cruise liners and The BBC Big Band.